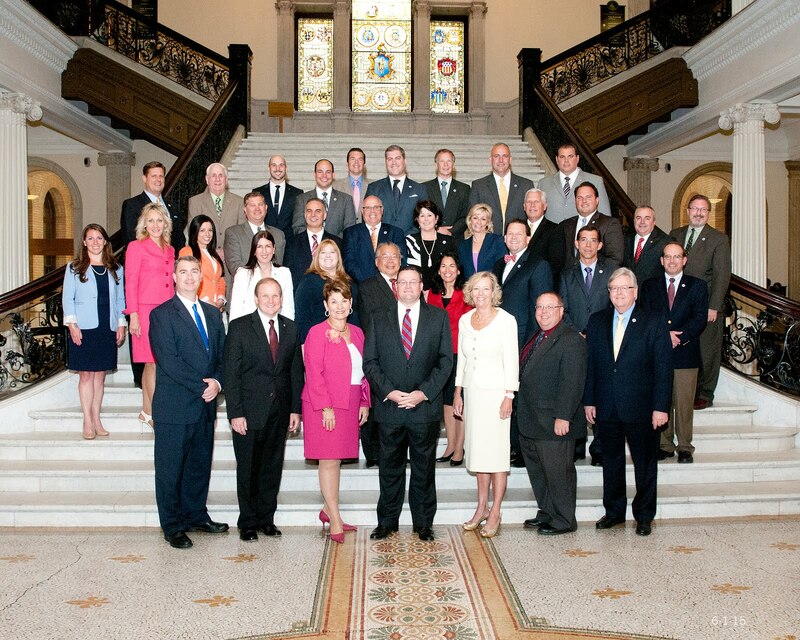 The Capitol View: Grabauskas Looking Out for MBTA Users, Aloisi Sticking it to Them! Grabauskas Looking Out for MBTA Users, Aloisi Sticking it to Them! The Boston Globe today revealed some fascinating new information in the ongoing saga that is the ousting of former General Manager of the MBTA, Dan Grabauskas. As if Transportation Secretary Jim Aloisi didn’t come out of this whole thing looking bad enough, the Globe today reported that in emails between Grabauskas and Aloisi, it was Aloisi who felt a fare increase was necessary. But, as everyone had heard over the last few days, Aloisi and the Patrick Administration would like you to believe that Grabauskas was pushing the hike. “On July 6, Daniel A. Grabauskas, then the general manager of the MBTA, wrote an e-mail to Transportation Secretary James A. Aloisi Jr. questioning the need for an increase in T fares by January. Grabauskas, citing an infusion of new state sales tax revenue and federal stimulus money, said the agency could probably delay a boost in fares until 2011. Aloisi wrote back the same day to say the T should move ahead with a fare increase by January. After reading this email exchange, it is abundantly clear who was looking out for the MBTA users, and who was trying to stick it to them. The fact of the matter is the fare increase will be decided by the MBTA Board, who is headed up by Jim Aloisi, who was appointed Transportation Secretary by Deval Patrick. So, Governor Patrick has his hands all over this potential increase, although he is trying to spin his way out of it. The fact is Governor hand-picked the current Chairman of the MBTA Board Jim Aloisi. And it was Aloisi who wanted to pursue the January 2010 fare increase and expected Dan Grabauskas to tow the line.